Baseball-S​oftball leaders release manifesto on vision to strengthen the Olympic Movement, ahead of IOC Vote - Federación de Softball de Puerto Rico, Inc.
"National Team baseball competitions like the World Baseball Classic have become increasingly attractive and are making up a larger percentage of MP & Silva's portfolio, and the prospects for softball are on the rise as well." Baseball and Softball will bring a new, exciting and unique bat-and-ball category of sport and athletes currently not part in the Olympic Games Programme. The inclusion of Baseball/Softball will prevent over-saturation of any one particular category of sport on the Olympic sports schedule. There are no similar sports to Baseball/Softball in the Olympics; thus, our sport will diversify, balance and enhance the overall Olympic sports experience for athletes, fans, sponsors, broadcasters, viewers and host cities and countries. Baseball and softball will present shorter, higher impact six-day Olympic sports tournaments in the same compact venue to reduce costs and logistical demands on Olympic host cities and organising committees. WBSC will deliver not one, but two non-over lapping Olympic tournaments to build continuity, excitement and avoid fragmentation. If included at the 2020 Games, Baseball/Softball will set a historic precedent, establishing women's softball and men's baseball as equal partners in an Olympic sport for the first time. Softball is increasingly popular as a non-contact team sport in Muslim and other cultures where dress codes and rules can be easily adapted for girls and young women from all backgrounds and faiths. Observing women softballers performing at the Games will inspire and leave a profound impression on future generations of girls and boys, which will help use sport as a tool to tear down social barriers and challenge stereotypes of gender inequality. Adding a sport to the Olympic programme that women across the world enjoy to play, like softball, will give women more opportunities to be empowered through sport, and will help to build Olympic Games that are more relevant to women, which will help promote and redefine women's roles in sport across all levels and in society. "National Team baseball competitions like the World Baseball Classic have become increasingly attractive and are making up a larger percentage of MP & Silva's portfolio, and the prospects for softball are on the rise as well," said Andrea Radrizzani, Group CEO. "International Baseball properties have shown a positive audience growth in traditional markets such as North America and Asia, but also in new markets such as South America and the Middle East. MP & Silva is proud to have helped this trend and we continue to foresee increasing international demand in this sport." MP & Silva, whose portfolio includes media rights to events such as the 2014 FIFA World Cup, the French Open Roland Garros, Bundesliga, Barclay's Premiere League, NBA, and the 17th Asian Games, is considered a leading international sports media rights agency. Athletes who typically compete against each other in clubs during regular competitions will unite on the world's biggest stage at the Olympic Games to represent their National Team, which is the highest honour for any athlete and a unique spectacle of solidarity. This will maintain the high level of international spirit, respect and friendship that defines the Olympic Games. With 65+ million athletes at all levels in 140+ countries and 150+ million fans filling venues worldwide in 2012, driving record ticket sales and revenues, Baseball and Softball are among the most popular sports in the world (across both genders) and the most followed not under the Olympic umbrella. 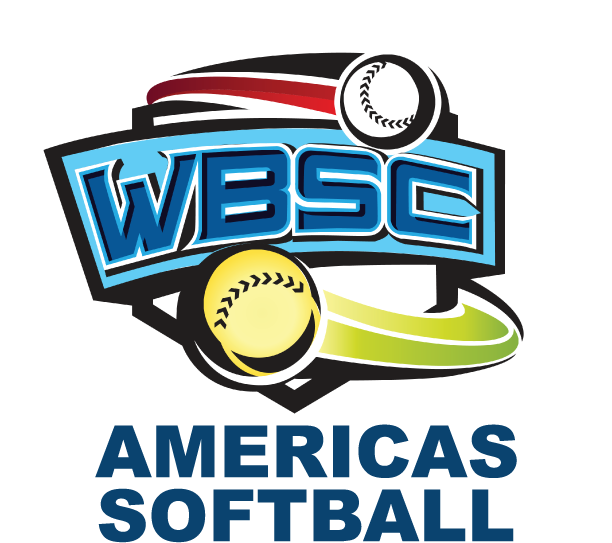 This year's World Baseball Classic set broadcast records and sold over 885,000 tickets to make it the biggest world championship event of the year, whereas this year's World Cup of Softball was broadcast into over 140 countries. drive those who play or follow our games to also follow and support the Olympic Games, attracting a new generation of athletes, more young people, cultures, audiences, followers and sponsor interest to the Olympic Movement. This will help to strengthen and sustain the Olympic brand and ensure the Olympic Games remain the world's most important sporting and cultural event. Adding Baseball/Softball will deliver a sport that continues to connect with millions of young people everywhere and with today's youth culture. Baseball and softball's young athletes continue to help develop and evolve our sport, keeping it modern, appealing and relevant for new generations. Baseball is the only sport in the world to stage a U12 world championship. Baseball/Softball's unique connection with youth is further strengthening through digital media like web-streaming, mobile device applications and video games. Including Baseball/Softball at the 2020 Games and an eventual Youth Olympic Games, will drive one of the largest youth bases in sport, and connect the Olympic Movement to millions of young people everywhere, inspiring and transferring Olympic ideals and knowledge to them at key developmental stages in their lives, and to progress the Games and society well into the future. WBSC's vision is to work with the IOC members, and with all the Olympic sports federations, to help empower youth and provide more opportunities for young people, especially girls and women, to be included in sport across all levels and in the Olympic Games. played and taught almost anywhere because there are no social, gender or economic barriers. New and innovative urban, street and playground projects, like the first one of its kind that was inaugurated this past July in Rotterdam, Netherlands, are in development to increase accessibility and attractiveness of our sport. Our sport is popular among and accessible to youths and parents because it's non-violent, is easy to learn, teaches various actions (e.g., concentration, patience, running, jumping, throwing, catching, teamwork, etc.) and there is always a role on the team for every size athlete, skill-level, and for athletes with impairments. The social, physical and leadership skillsboys and girls develop through the practice of baseball/softball transfer to other important areas, such as school, society and other sports. Selecting Baseball/Softball will accelerate the IOC's Sport For All initiative and enable the benefit of sport to be experienced by every boy and girl. The WBSC will help to deliver greater security and long-term viability to the Olympic Movement, if baseball and softball are included at the 2020 Olympic Games. growing in universality and attraction across all media platforms and with sponsors, broadcasters, fans and hosts. Our athletes from U12 to the professional level and the National Federations all want more international baseball and softball competitions. Our sport is experiencing a new era of globalisation, where resources are being poured into international development. New venues are being constructed or renovated in Africa, across the Americas, in Asia, Europe and Oceania, also benefiting local economies. 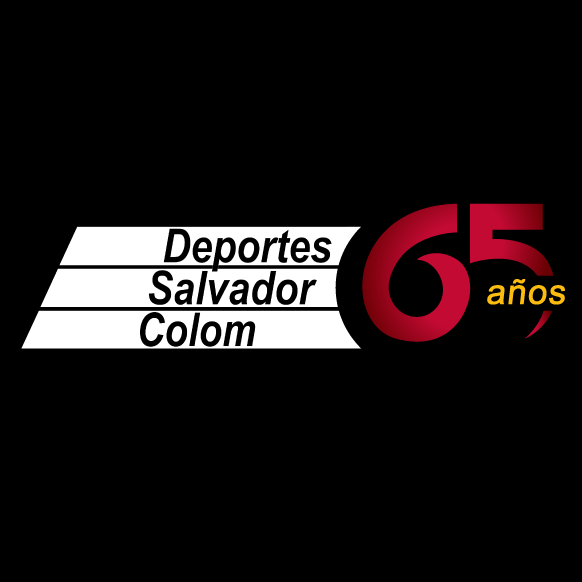 Golden Era, which is based on the growing popularity and commercial power of baseball and softball, and the excitement and capacity of the bat-and-ball sports to fill stadiums around the world; provide an electrifying fan experience and spectacle for broadcasters and viewers; generate strong ticket sales and revenues, television audiences and international sponsors; to connect with young people, and provide new pathways for women and girls into sport, especially through softball in Muslim countries. We are growing baseball and softball together for our athletes, toward 2020 and for the Olympic Movement.